This was originally the name Iz The Wiz received at birth. He never knew his father and his mother was in jail for burglary. He grew up in foster homes all around New York and started the painting graffiti when he was 14. In the beginning he used his name without the capital letter, so he signed “Ike”. Then, by the story his fellow graffiti artist SAR (Charles Sar) told the media, Michael saw the huge poster of the Broadway play named “The Wiz” and said out loud something like why Iz can´t be The Wiz? Immediately after that epiphany, he started signing everything as Iz and a legend was born. Under this artistic name, Michael Martin painted more subway cars than any other living graffiti artist in the history of New York. He painted all kinds of scenes and also his own distinctive name with just two capital letters: IZ. Chances are that if you watch a movie filmed in New York in the seventies or beginning of the eighties, you will encounter his art. 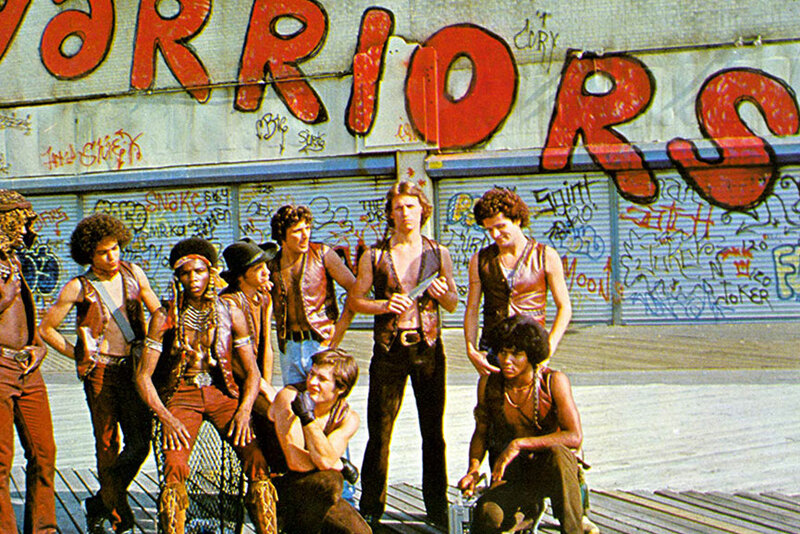 For example, one of the most iconic movies of the era, “The Warriors” features his name on the walls. According to interviews done to Iz and also the movie “Style Wars”, Iz would go out late at night and paint no less than one hundred throws per night. By throws he meant interventions of any size with his name on them. 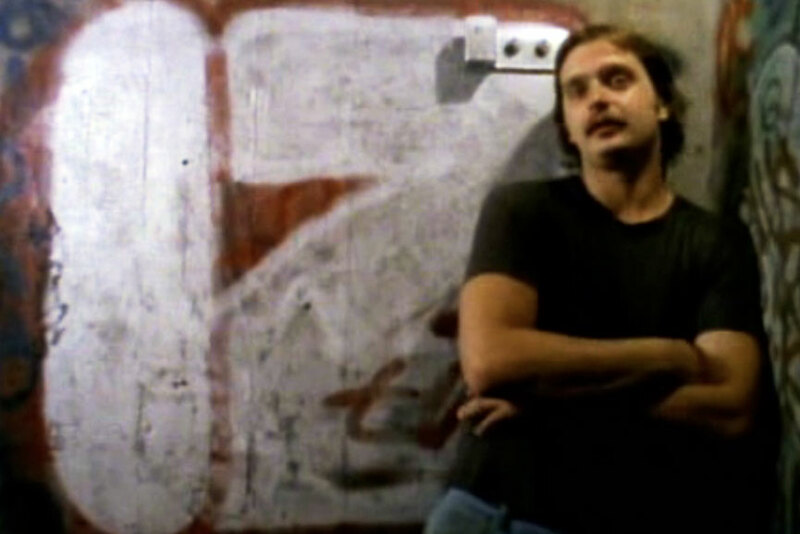 According to Mr. Walker, who is working on Iz´s biography, the artist himself told him that in the year 1982 he went out at night and did over a hundred throw-ups each night. You do the maths! That´s a lot of graffiti being painted by a single artist and a huge effort to be known. Other remarkable work by him was painting entire wagons. 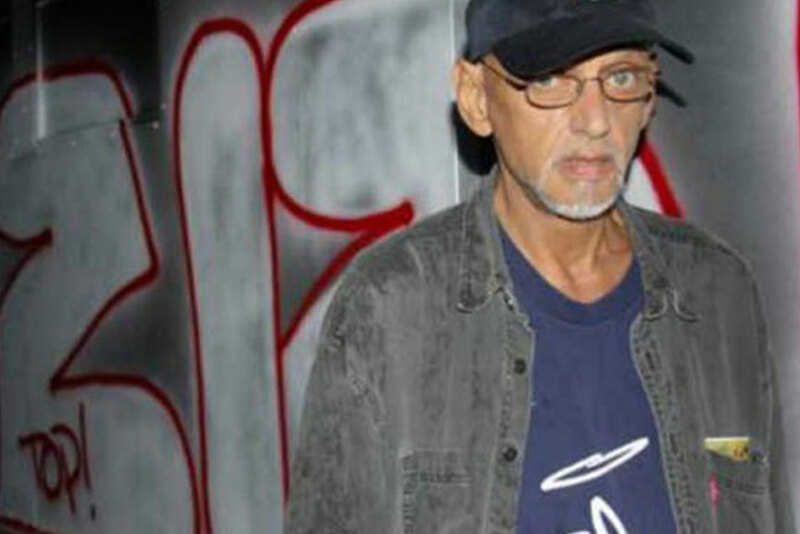 He once did a two-car painting about John Lennon when he was shot in 1980 that had his face on one side and a graveyard full of tombs on the other. When asked in interviews about the amount of entire cars he had done in that era he said he couldn´t recall but that it was over 25 for sure. According to the artist´s point of view, he was a very gifted one. 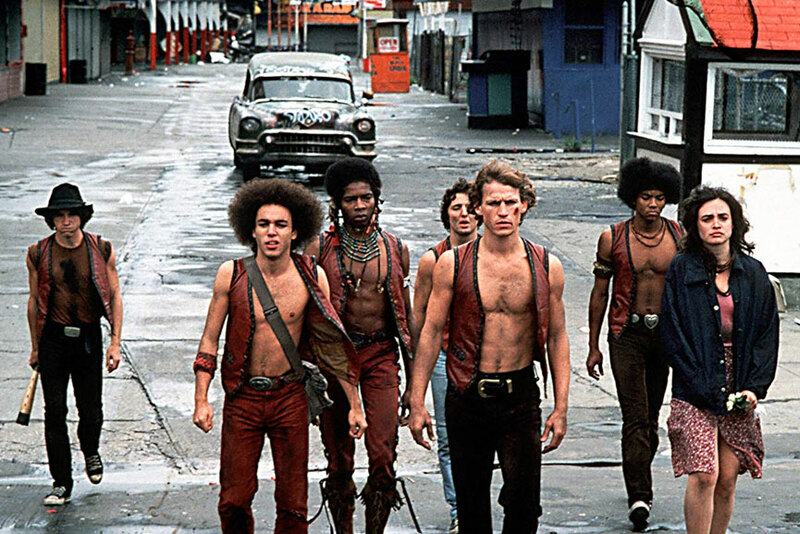 He added that revolutionary edge that made him walk the thin red line between felon and all-city-king and turned him into an anti-hero of the subculture. Iz the Wiz withdraw from the scene in the middle of the eighties and moved to Florida. He got married and had a grocery shop but both things went wrong and he was involved in years of drug abuse. By the mid-90s he made a comeback to the graffiti scene to express himself but only to paint only in the legal walls. By year 1996 he got a kidney failure due to the exposure to the paint´s chemicals with absolutely no protection for so many years. He was treated with dyalisis for the rest of his life and eventually passed away on 2009 of a heart attack. Although he had some proper shows of his work, he will forever be remembered as the all-city king of the Big Apple. 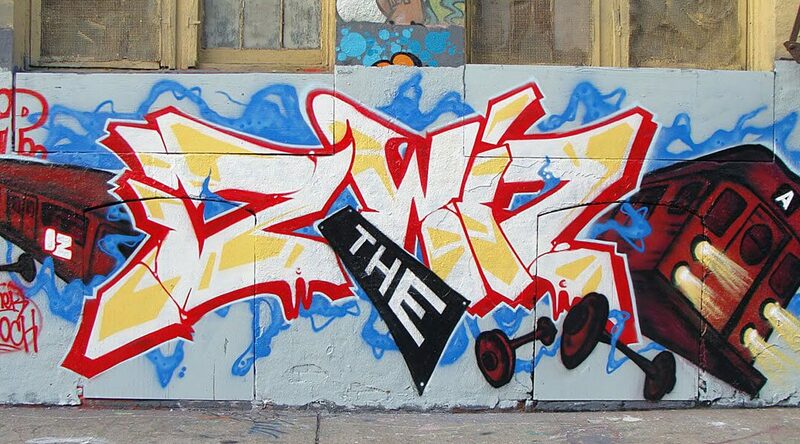 The tale of Iz The Wiz is one of effort, dedication and talent that took a white boy from the foster homes all the way to the throne being one of the most prolific street artists in the history of New York City. Hero or anti-hero, the new generations of graffiti artist will always look up to him.